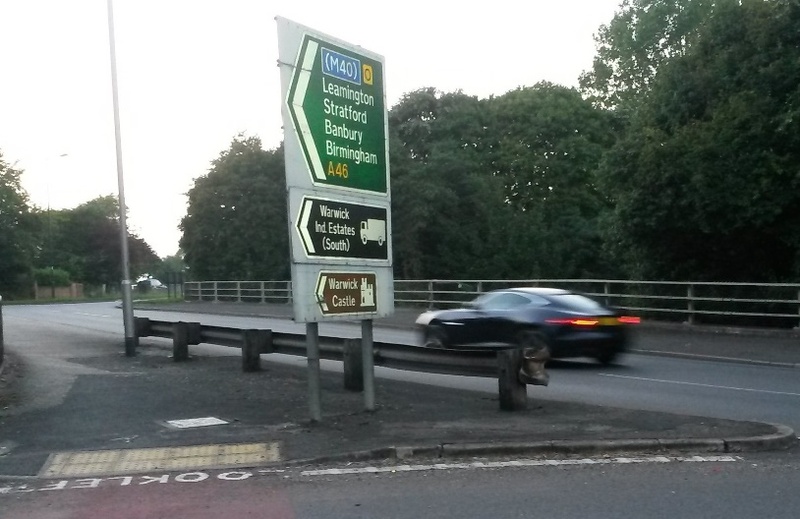 The aim of this scheme is to improve traffic flow in peak am rush hour on WCC's network that currently leads to congestion on the slip roads and main line A46. As well as this, the work also aims to improve traffic flow in peak pm rush hour along Birmingham Road as it leaves Warwick. 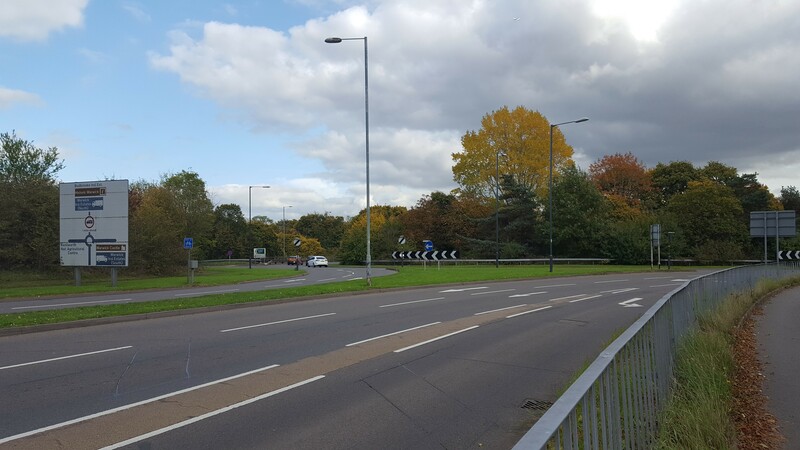 The scheme will provide better pedestrian and cycle routes from Warwick Parkway to the Town Centre.